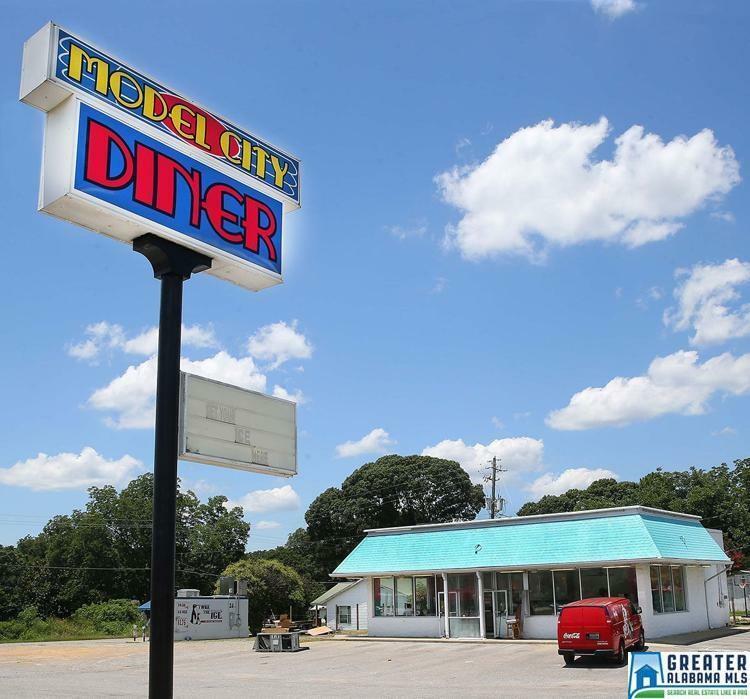 Former Model City Diner remodeled and ready to go. All equipment stays. AS IS. Perfect for your next restaurant venture. Great Hwy 202 location. Property also includes lease for Ice House rental for additional monthly income.